Say it with a song. Say it with a song. Today I challenge you to make a playlist for your loved one. Do you remember making your friends and/or your significant other a cd and/or cassette tape of your favorite music? Well today we are taking it back and we are making a playlist for our loved one. Sometimes there's a song that can express exactly what we feel for our loved one. 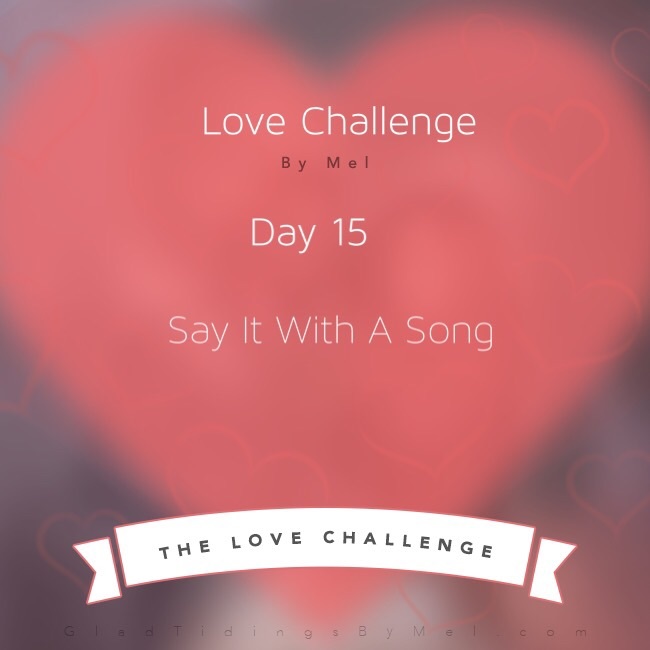 Today I challenge you to find at least five songs that express your love for your loved one. Once your playlist is created designate some time to play those songs for your loved one and to just sit and enjoy the music together. Music can be a universal language and can pick up a connection where words left off. 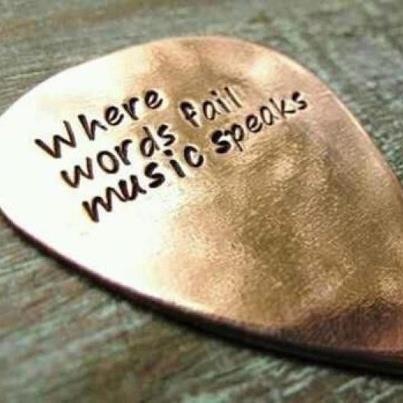 Today let the music speak for you! Dec 29 Your Vision. Your Goals.